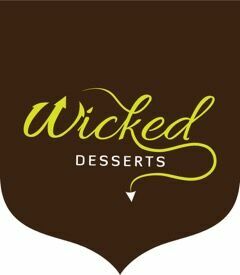 Wicked Desserts, produce delicious desserts, cakes, tarts, and brownies. We provide stress free, consistent, solutions for dessert menus. Our large selection of easy to portion and individual, tasty, natural, desserts allow you to create stunning, versatile dessert menu solution with no waste and little staff time.